Candied Ginger is a delicious sweet & spicy treat that’s easy to make if you just have the time. Just as perfect on its own as for topping Cupcakes, Cookies, Truffles and more! I remember as a kid, all through December Dad would make me save all my orange peels, and a few days before Christmas he’d caramelize them. 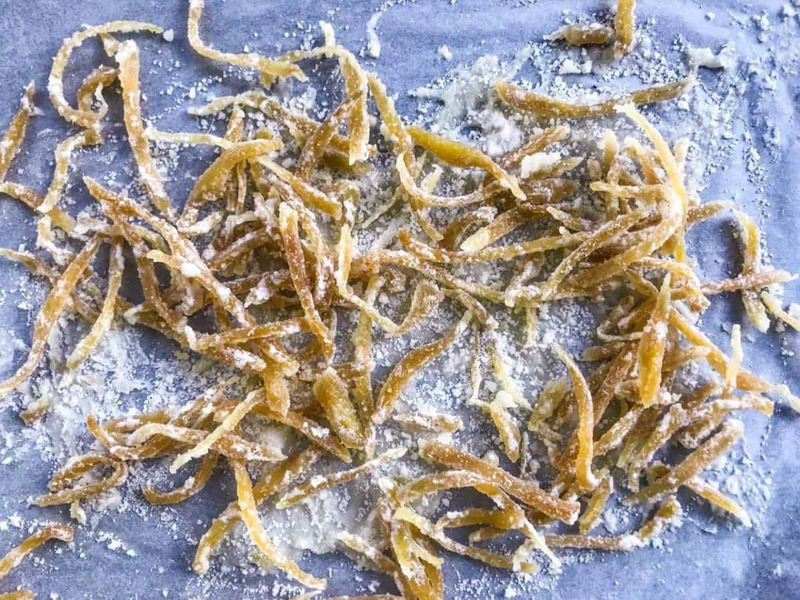 While these candied orange peels were a bit too bitter on my childish palate, I’ve since graduated far beyond to more pungent flavors like ginger (and onion, but that’s a whole other post) for when the caramelization cravings strike. With its spiciness and inherent feeling of actually being good for you, ginger is the perfect candidate for caramelizing. When you pop one of these babies into your mouth it starts out all sweet and nice, then all of a sudden you get that spicy kick, and afterwards you feel like your breath has been cleansed better than if you’d brushed your teeth a thousand times (I might be exaggerating just a bit here, but kinda like that). Candy, ginger-it’s-good-for-you and a breath freshener all in one? Yep, they’re that awesome. Added bonus? While delicious, you really don’t eat these by the handful. They’re the perfect grown-up sweet snack, eaten a little at the time and probably not at all attractive to the younger ones. While I enjoy eating these on their own in just the way described above – slowly, savoring every bite, and then recovering for from the spicy kick for a while before having another – they’re also the perfect Holiday time (or anytime…) topping. 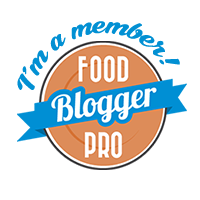 I’ve previously used them here on always use butter to top my Orange Ginger Carrot Cupcakes, and apart from cupcakes they make a great topping for various cookies and truffles. Ginger is also known to ease nausea and upset stomachs. 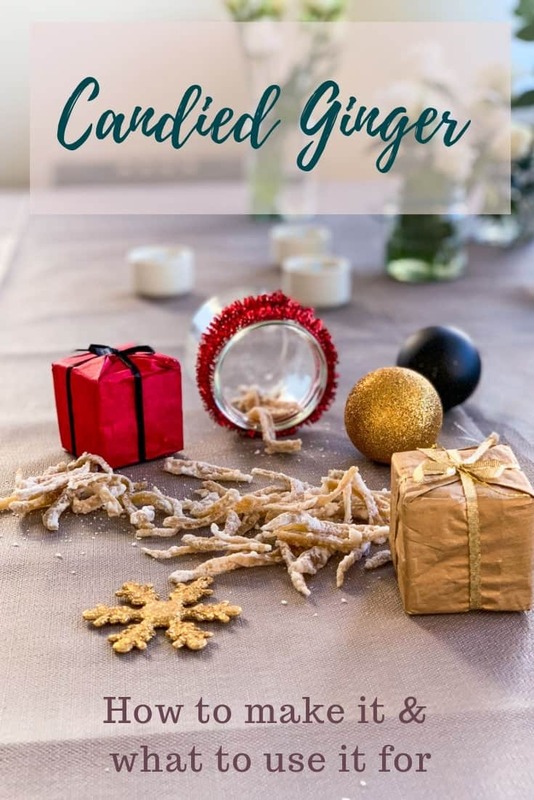 And while candy might not be the first thing on your mind when you feel nauseous, bringing along a bag of candied ginger on your next car ride can really help if you tend to get a bit of motion sickness. Probably works well for pregnancy nausea as well, but I don’t dare say if consuming a lot of ginger while pregnant is a good idea or not. 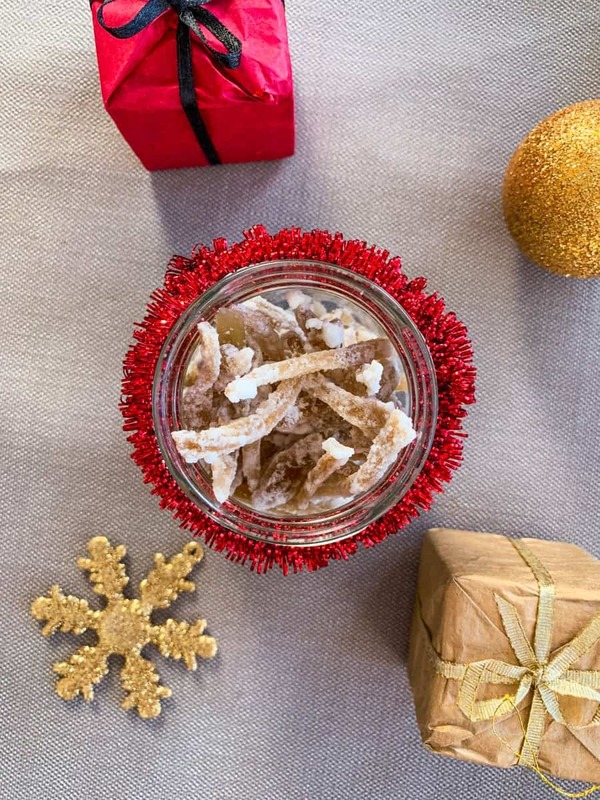 Another perfect use for candied ginger is as a holiday host or hostess gift. I know, everyone (almost?) loves to get flowers or wine, but something homemade? That’s a certain knock-out! And since this candied ginger recipe isn’t even hard to make – it just demands having some time to spend letting it cook itself while you do something else – then why not? 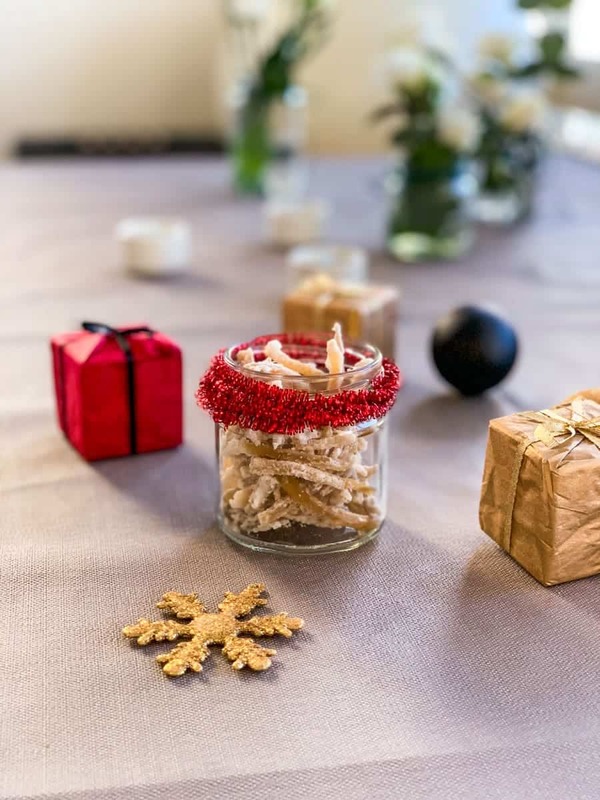 Buy a few pretty jars or just use your old olives-salsa-sundried tomatoes-or-whatever jars, decorate them a bit and bring along to every dinner & party throughout December. Now, on to the process. I promised easy, right? Well, that wasn’t a lie. The process takes a bit of time, but that time is mainly idle on your part – just keep an eye on the stove and multitask away. This recipe makes about 1 dl or just under half a cup of candied ginger, but you can adjust it to get as much as you need. This just gives you an easy starting point for your calculations (you can also use the slider for the number of servings in the recipe card to have this calculated for you!). I usually make this from at least 300 g (0.66 lbs) of fresh ginger, and then I get around 3 dl or roughly 2 1/4 cup. You start by cooking the ginger in plain water for about an hour (at this point it’s just a set the timer and go type of cooking, no need to check it more than making sure it doens’t boil over), check that the ginger has softened, strain it (Don’t throw the water away after this! It’s perfect for making ginger shots, just add some lemon juice and maybe some honey, let it cool and strain into a bottle. ), weigh it and place it back in the pan with the same weight amount of sugar as cooked ginger. Add about 1 Tbsp of water per 100 g of fresh ginger used, mix well and place back over the heat. Now this second part takes about 20-40 minutes, and you need to be a bit more aware of what’s going on here. Still confident you’ll manage to get some multitasking in though! You want to let the ginger-sugar-water mixture simmer, and stir often. Not all the time, but every few minutes at least. When almost all the water has evaporated and the sugar has started to re-crystallize (ie you can see a bit of sugar on the ginger), it’s done. Now you need to have a baking sheet laid out over a baking tray or other somewhat heat resistant surface, as well as a pair of kitchen tongs or something else you can use top separate the ginger. Then pour the ginger & sugar out over the baking sheet and quickly start to stir it around a bit with the tongs (this will break the pieces up so you get separate pieces of ginger and not just a giant candied ginger cake). You’ll see the sugar starting to cool off immediately, and sugar crystals start forming. Oh and this time around I made the candied ginger in strips. You can, of course, make them into another shape if that suits you better. I think I’ll try small-ish cubes next time! And then all that’s left is to package it up into something pretty and gift away to everyone you know. Just remember to save some for yourself as well! Slice the peeled ginger into thin slices. Place in a pan with a lot of water and cook for about an hour, until the ginger has softened. Pour off the water and weigh the ginger. Place the ginger back in the pan together with the same weight of sugar as ginger, and add about 1 Tbsp of water per 100g fresh ginger used. Mix together and place over medium-high heat. Let it simmer and stir often. When almost all the water has evaporated and the sugar has started to form sugar crystals again it’s finished. Pour the mixture over a baking sheet and stir with a spoon or kitchen thongs, so that it doesn’t stick. The sugar will start cooling off immediately and form crystals. Let cool completely before using. Enjoy! Candied ginger is perfect for decorating cakes and cupcakes, cookies and truffles, but it's also delicious on its own - it's just like a grown-up kinda candy! 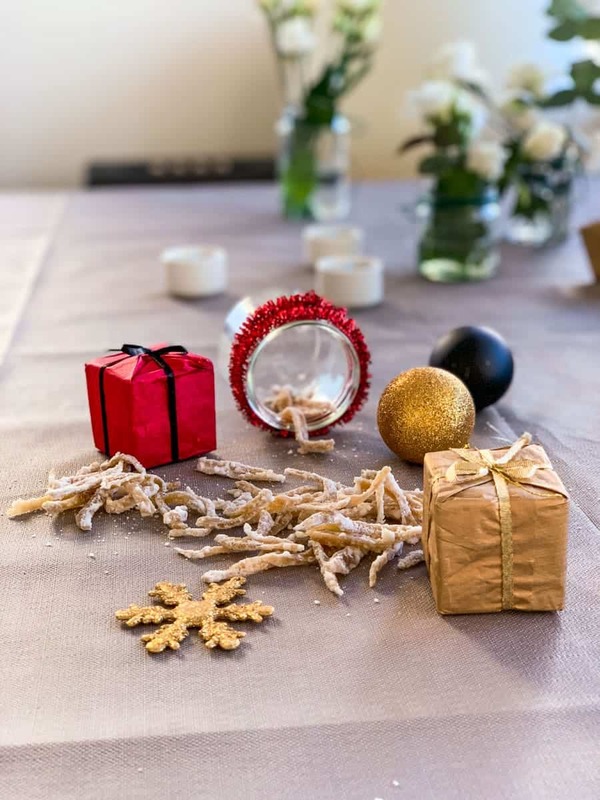 It's also perfect as a host or hostess gift, especially during the holidays. 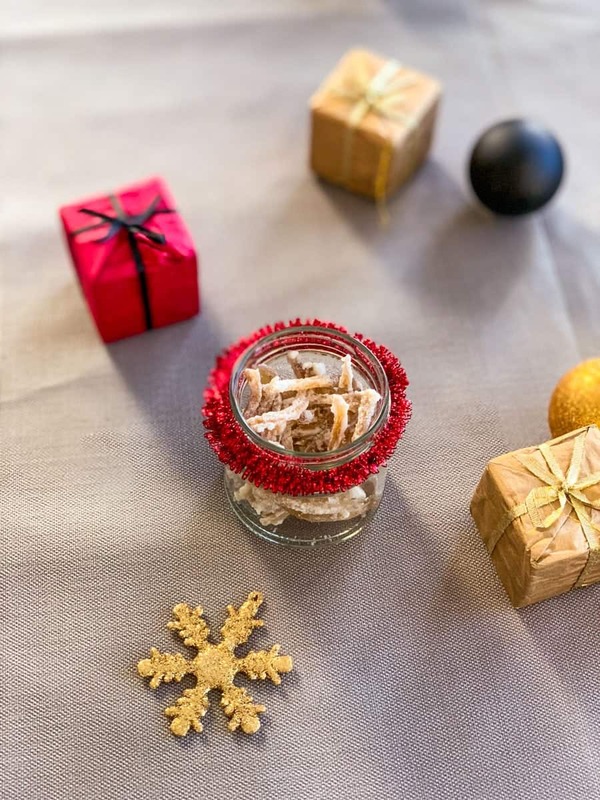 Just put in a decorated jar and start gifting!